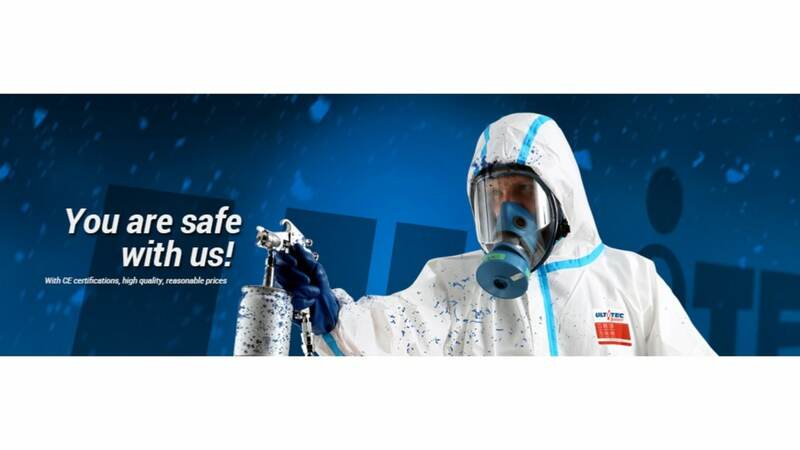 Protective Clothing Needed for Disease Control! ASF is caused by virus infection that affects only wild and domestic pigs, with no vaccine available. Infection causes skin rash, severe internal bleeding and accumulation of fluid in pig’s lungs. 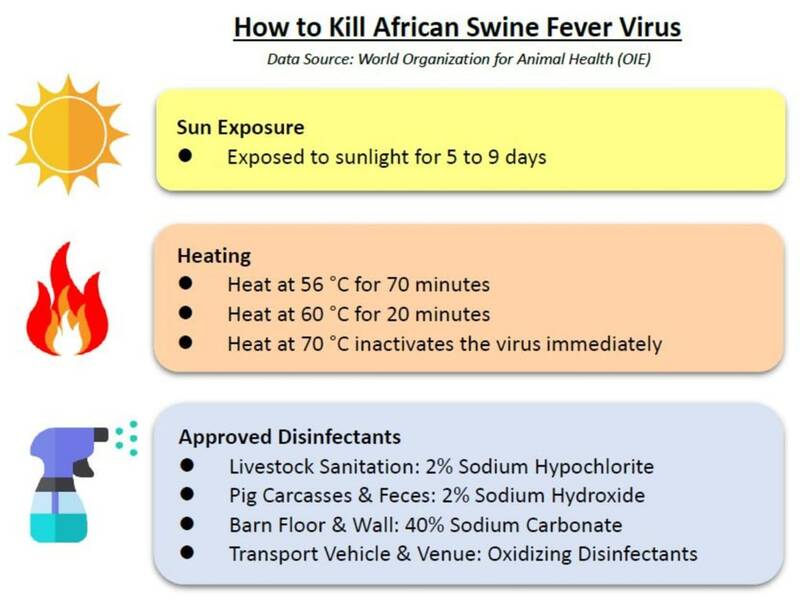 The virus can survive for months in chilled or frozen meat, resultingmajor threat to food biosecurity, but human consumption of infected pork is harmless as cooking inactivates the virus. 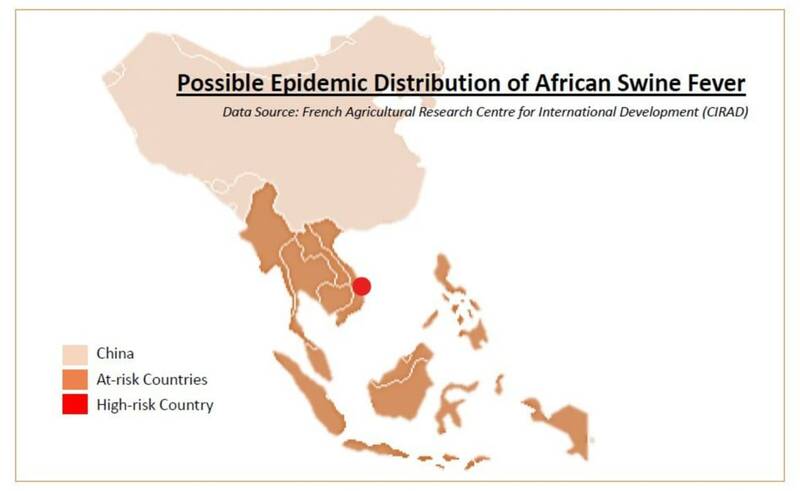 Illegal movement of pigs or pork products across borders, improper disposal of food waste at entry ports, swill feeding, and illegal sale of infected pigs all contribute to wider spread of ASF.